Updated Tuesday June 6, 2017 by Dale Hamill. 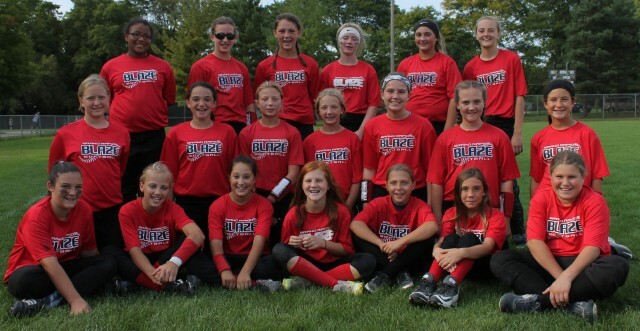 Good job to our 12u Blaze teams. They recently finished fall ball to warm up for the upcoming 2017 Season. All girls are growing and learning a lot about the game they love. Great job girls!